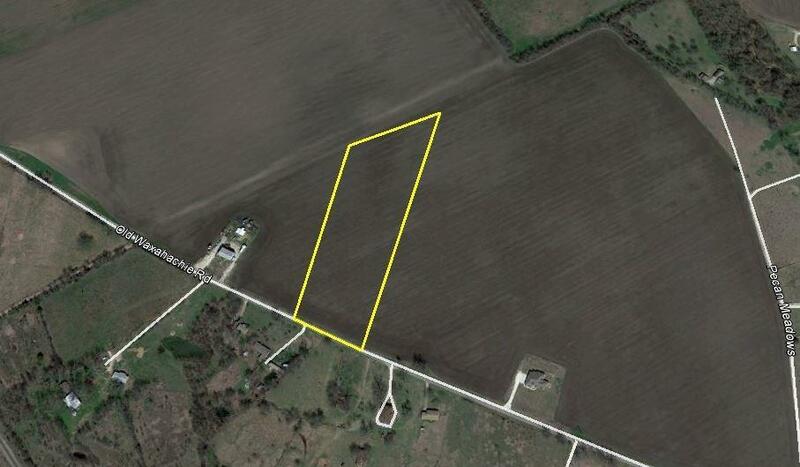 11 to 13 acres home sites just 6 miles east of Waxahachie, TX. 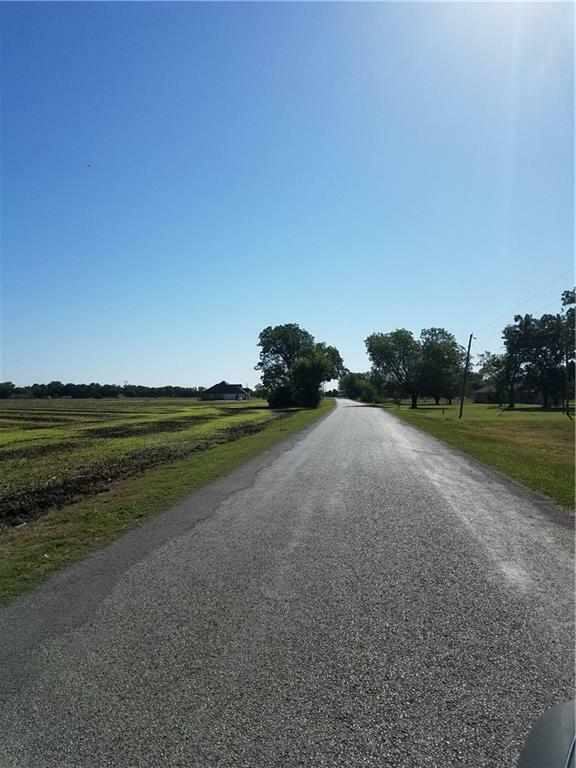 Three tracts are available and each tract will have frontage along an all weather road. Water and electricity are available to the sites. 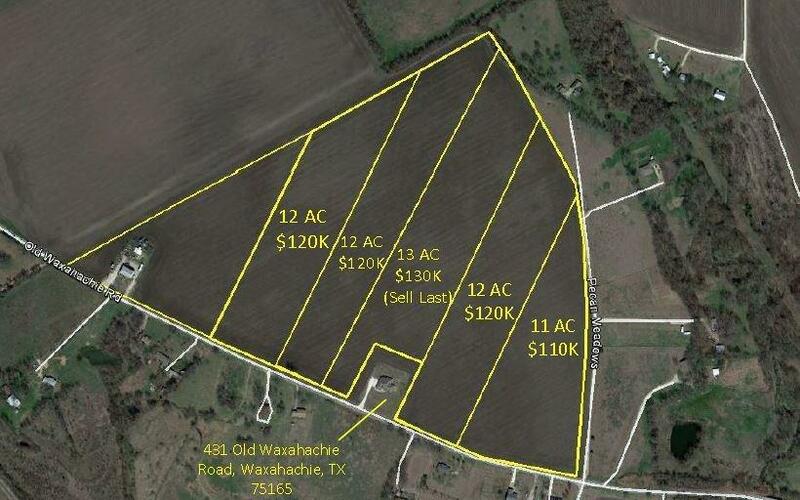 The land is currently agricultural tax exempt, is in the Waxahachie ISD, and outside the city limits. Light deed restrictions in place and barndominiums are allowed. Land is currently in cultivation. 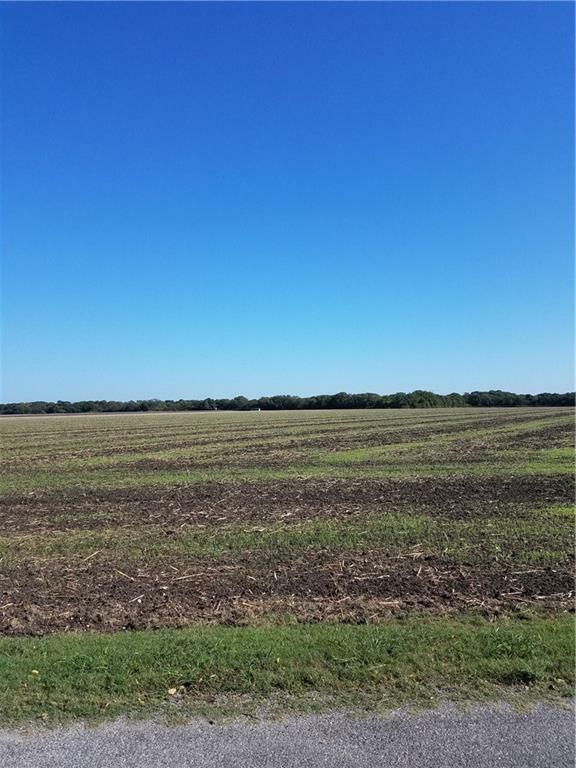 Offered by Jeff Mcgregor of Hi View Real Estate.